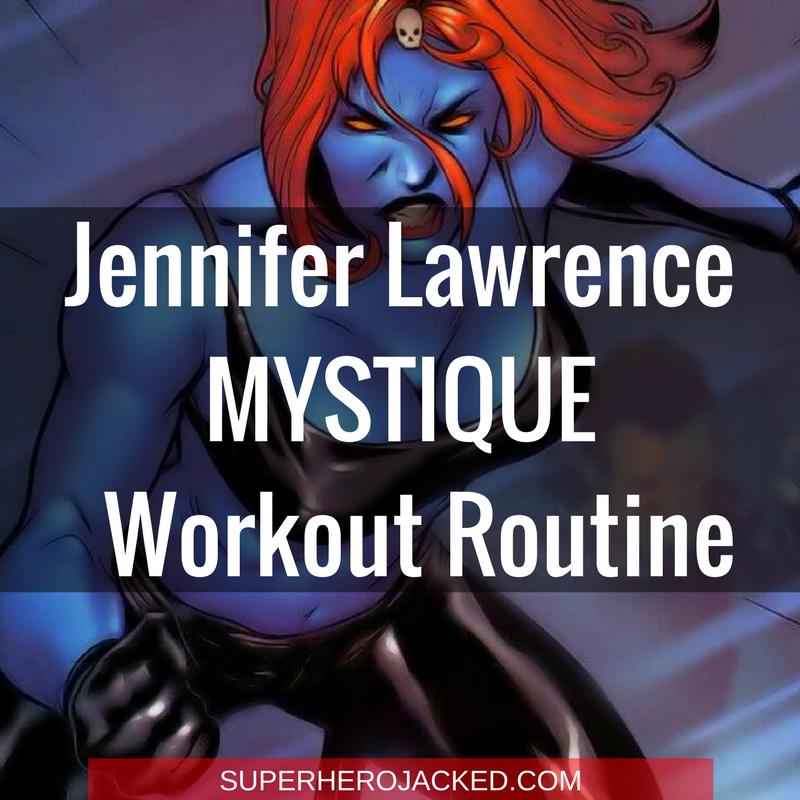 I was trying to do my best “think like a woman” mindset (strictly in order to think of who you all would want to see featured for a workout routine of course), and Jennifer Lawrence was the first to pop into my head. 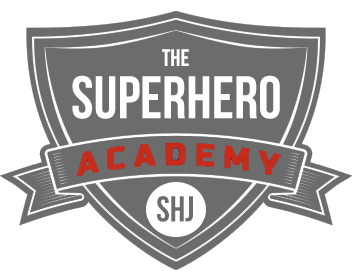 I eventually made my way to a ton of others, and it’s actually funny how many of them have been in nerdy/superhero type movies. I almost forgot Lawrence was our Mystique. ALMOST, chill out people, I said almost. To keep the trend going, and not to make it any different just because it’s a woman’s routine, let’s go over some stats. Yes, I know she’s taller than me. Alright, I would love to have some fun with this one if you’ll allow it though. 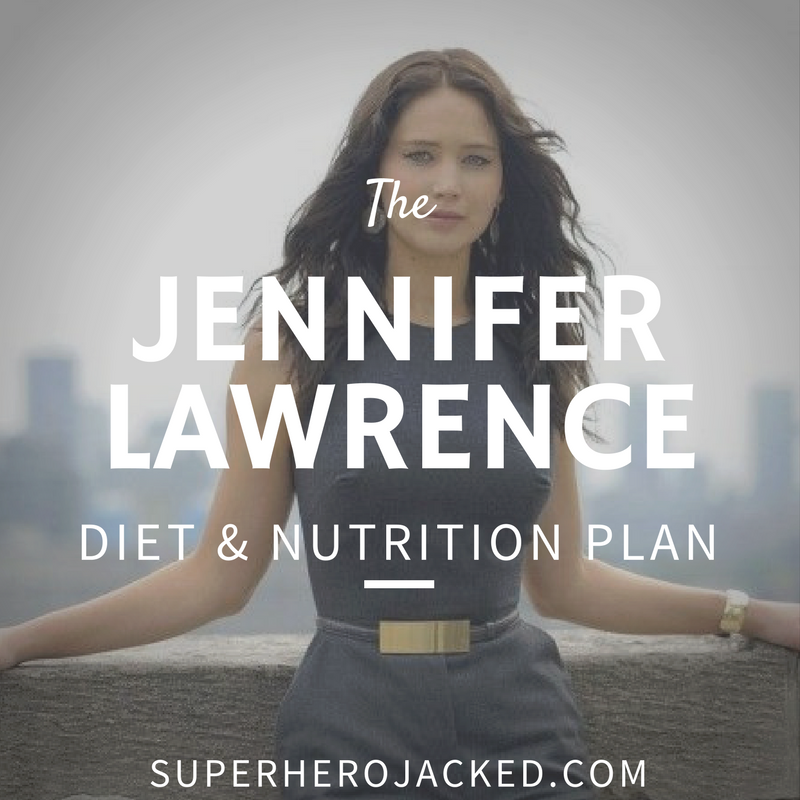 I’ll tell you right now, I did some research on Jennifer Lawrence’s diet, and she does have one, but this is going to be fun anyways. 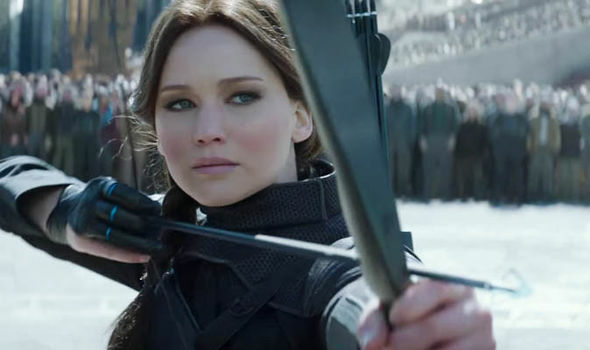 If you didn’t already know it, Jennifer Lawrence freakin’ LOVES food. There’s a lot more, but I just thought those three were too good to be left out. And, two of them are from the same freakin’ conversation! But, we’re going to cover a diet to look like Lawrence anyways. 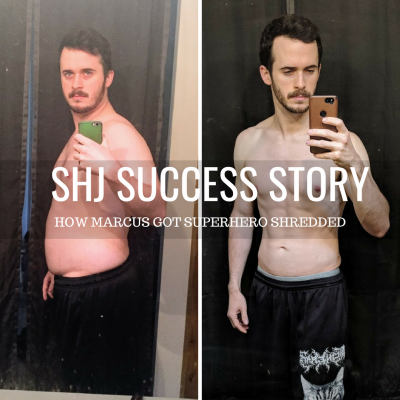 We’ve seen similar nutrition needed for bodies like Gal Gadot’s and Scarlett Johansson’s, and I”m sure their routines will end up being similar as well for that matter. For that reason I’m going to suggest intermittent fasting, which can be paired with SuperHuman Fuel if you need the daily boost and want to make it keto, and your choice of diet inserted. By that, I mean you may have your preference from Paleo, Mediterranean, and Vegetarian/Vegan styled diets. The world is at your fingertips ladies! 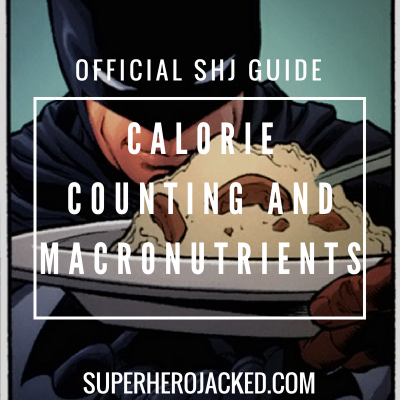 But, to make it even more simple for you, go ahead and check out all your options and pairing (with all the links you’ll need), right on the Nutrition Pillars page. 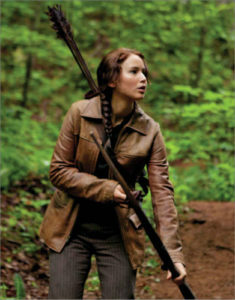 Teen Vogue had a lot to tell us in regards to Jennifer Lawrence’s training for The Hunger Games. They let us in on some secrets from Celebrity trainer Dr. Horrigan. All you need is 20 minutes a day and the willingness to work hard. Alright, so intense activity. Hitting the cardio hard! Got it. Some other things to take away from the interview with Dr. Horrigan were: strength training utilizing circuits, consistency, mentality (motivation! ), and yoga on the off days! Ah, we love yoga here! US Magazine has a similar interview letting us know to keep the cardio up (yeah we got that already! ), and make sure to also incorporate bodyweight movements. Sweet! I think we’re ready. Take a fitness class: pilates, cycling, dance, etc. ).